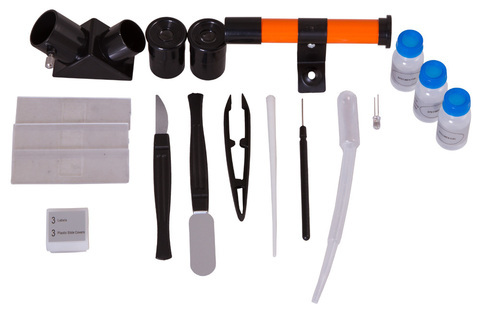 Levenhuk LabZZ MTВ3 Kit is an ideal gift for an inquisitive child. 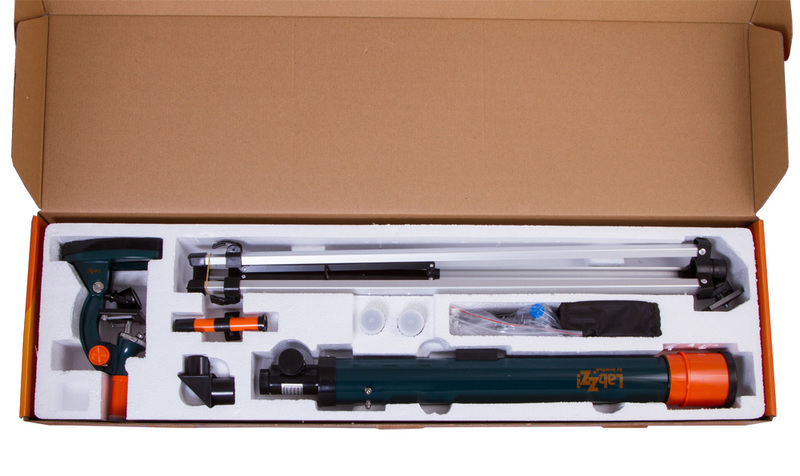 The kit includes three optical instruments – microscope, telescope and binoculars. All three are designed to meet the needs of young observers, while their capabilities are similar to those of “grown-up” models. The kit helps a child dive into all the wonders and mysteries of the world around us – your kid can study the microcosm, explore space and discover the captivating world of wildlife. 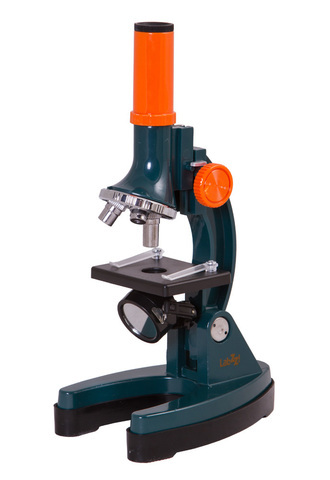 Levenhuk LabZZ MTВ3 is a classic biological microscope with lower illumination. 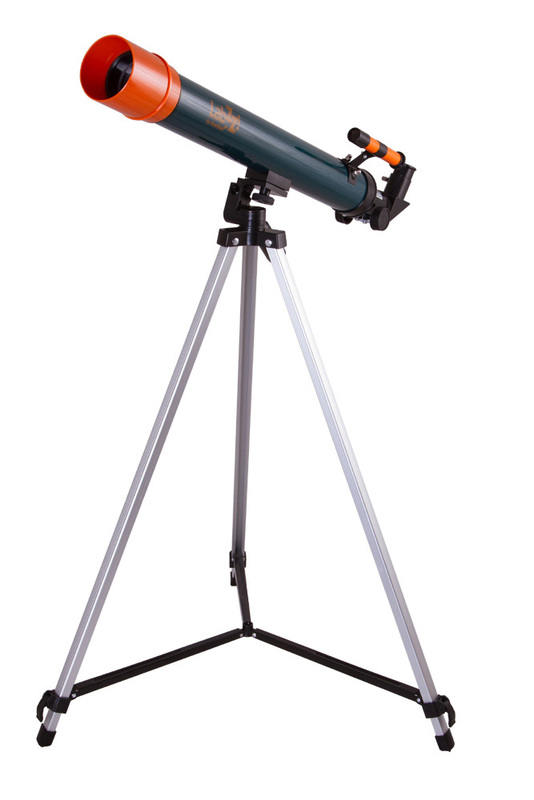 The revolving nosepiece of the model is designed to hold three objectives. With the eyepiece included in the kit, the microscope is able to produce 150x, 450x and 900x magnification. You can study all transparent samples; for example, prepared microscope slides. 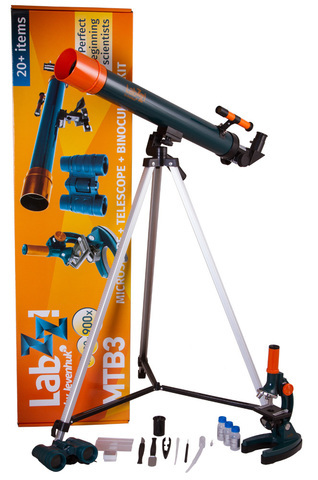 Levenhuk LabZZ MTВ3 is a refractor with up to 120x magnification power. With this telescope, taking your first steps in astronomy is effortless and fun. 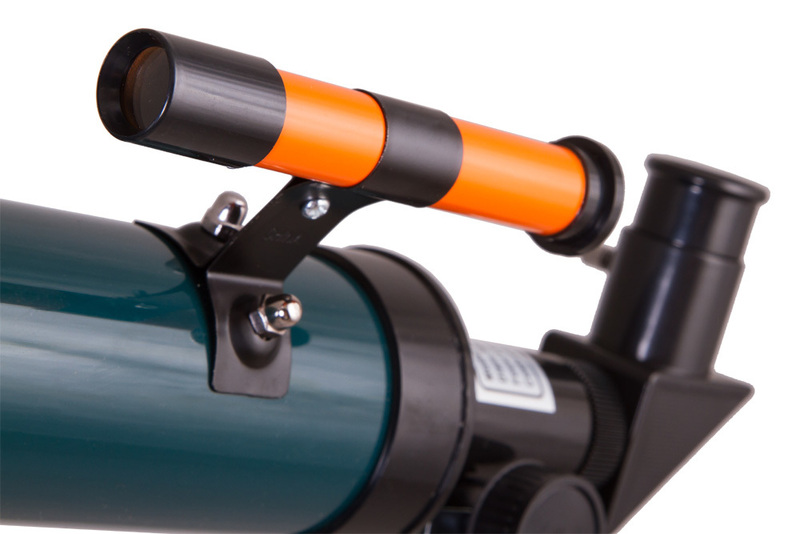 The telescope can show a young space explorer the beauty of the Solar System planets, amazing lunar landscapes and unknown faraway worlds – nebula, galaxies, and star clusters. In order to make terrestrial observations possible, the kit also includes a diagonal mirror, which makes produced images correctly oriented vertically. 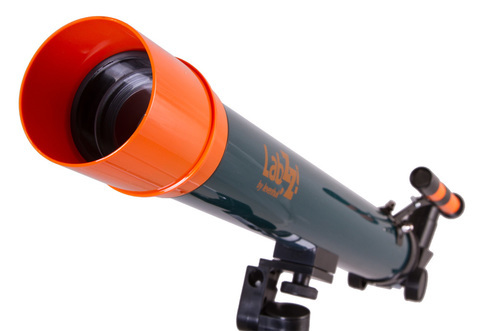 Levenhuk LabZZ MTВ3 are compact roof prism binoculars with a lightweight plastic body and 4x magnification. 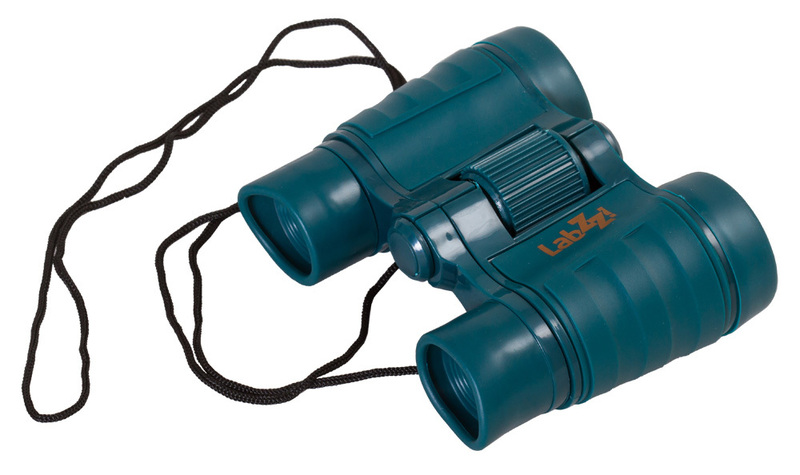 These small-sized binoculars are perfect for long walks, enjoying fresh air and intriguing views. 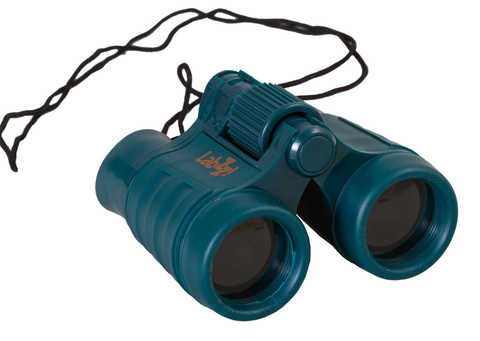 With a pair of these binoculars, your child will feel like a true explorer and adventurer! The lenses of this model are made of optical glass and are covered with an anti-reflective coating, so the produced images are of high quality.